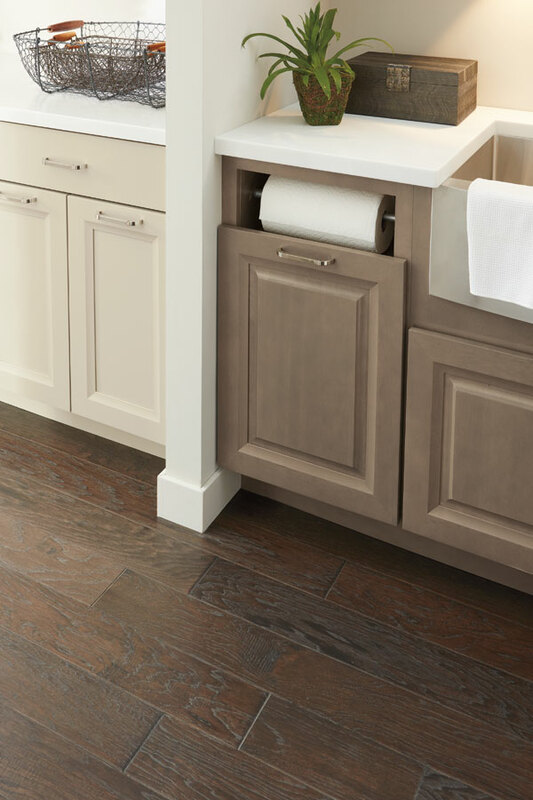 The new Base Paper Towel Cabinet provides quick access to paper towels while reducing counter top clutter. Multiple configurations are available. A tension rod makes refilling a snap, especially with extra rolls conveniently stored behind the roll in use.